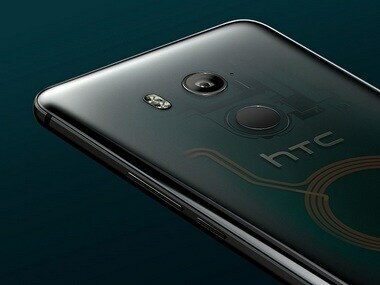 The company has not announced anything about a probable release date for the HTC U12 but LlabTooFeR does seem confident about an April release. 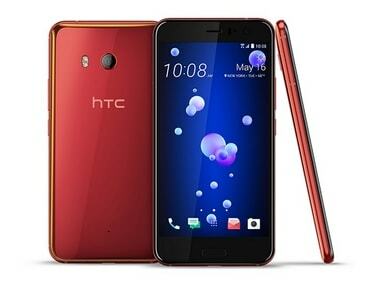 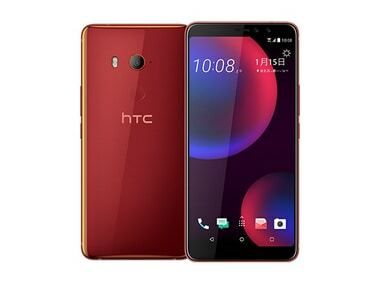 The HTC U11 EYEs smartphone has been priced at NT$14,900 which is approximately Rs 32,000 for the variant with 64 GB of onboard storage. 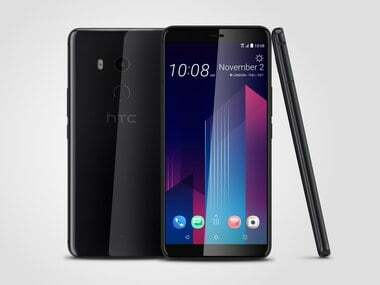 The reports also suggest that the HTC's next flagship U12 is expected to come with 4k and Snapdragon 845. 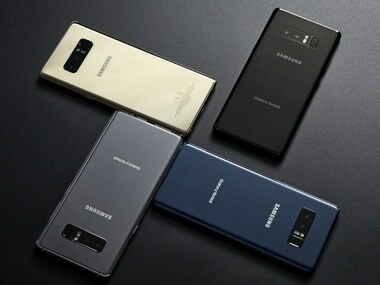 Better hardware was the overall winner, but machine learning made its presence felt; enough to lay the foundations for next year’s smartphone flagships. 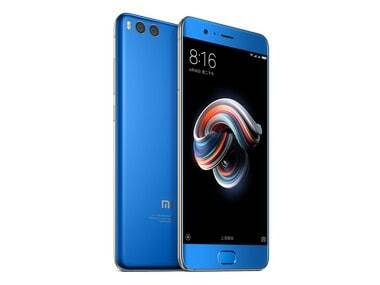 According to DxOMark, the Mi Note 3 offers fast and accurate autofocus, effective image stabilisation and impressive zoom capabilities. 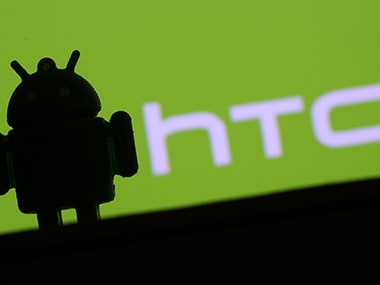 The confirmation of the rollout of the update came when VP for Product Management at HTC, Mo Versi tweeted that ‘OS update will be available for download’. 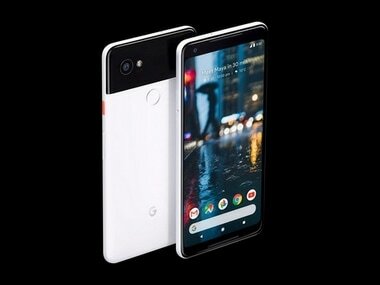 iFixit revealed were heat-pipes in the device that were earlier unavailable for the original Pixel and Pixel XL phone. 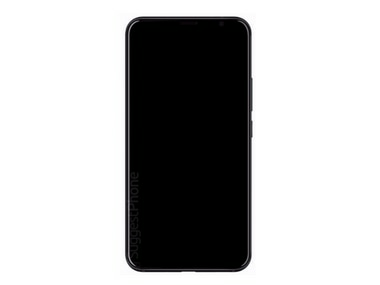 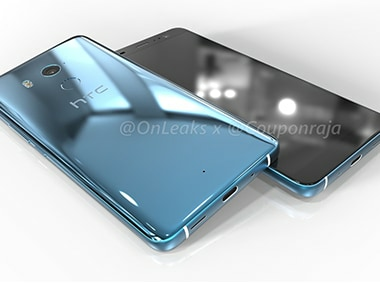 The upcoming U11 Plus model doesn’t seem to change anything much and on the surface and just looks like a larger U11.